I just wanted to take a few minutes to tell you again how much I enjoyed the trip to Cuba with you in 2011. It was everything I had hoped for and more. I particularly enjoyed the lodging you arranged for me in a private home. My hosts, Margarita and Victoria really made me feel welcome. We exchanged stories about our homelands and families the whole week I was there. They taught me some Spanish and I taught them some English. The tropical fruits they served at breakfast were delicious. 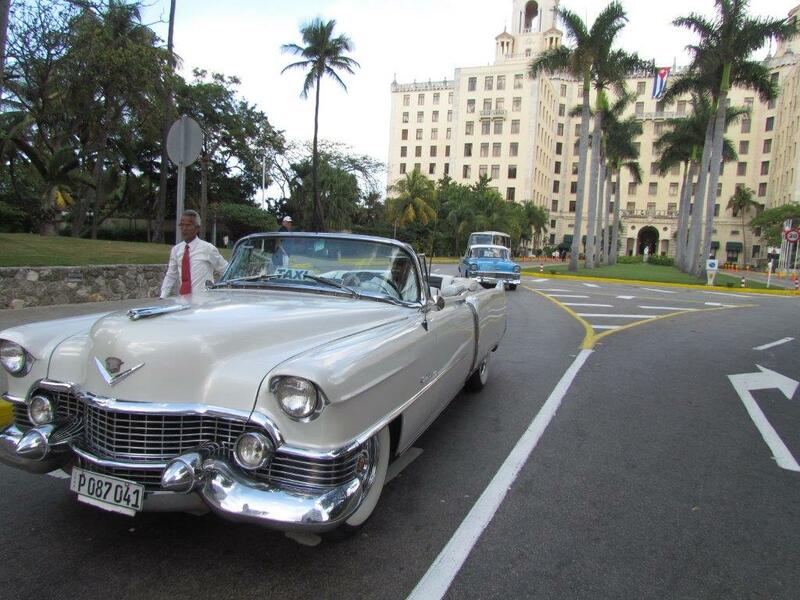 The walking tours of Old Havana were memorable. Your knowledge of the culture and history of the Cuban people made it very interesting. I have recommended your company to many people and will continue to do so. I am considering another trip to Cuba and would not consider going with anyone but you. Again, thank you for the great memories of Cuba, a country I have always wanted to visit.